Developed in Spain, Cosmelan is a highly innovative system that gently targets and treats unwanted pigmentation on the face and body. 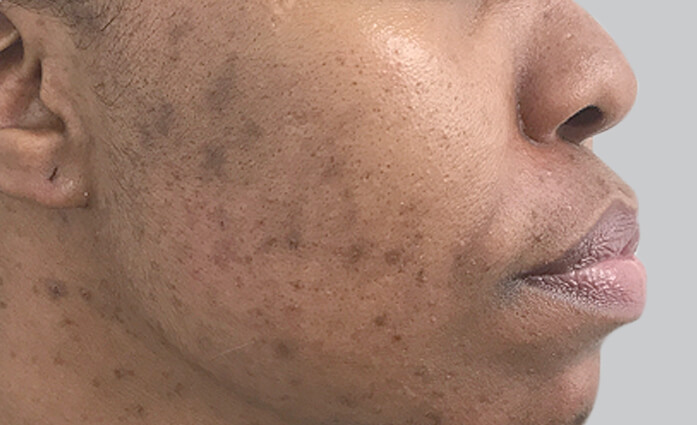 The two-phase intensive treatment programme firstly involves the application of a highly potent de-pigmenting mask. This is applied at the clinic and it is not washed off for up to 6-10 hours following application (dependent on skin type). The second treatment phase is an at-home maintenance solution that is applied twice daily to enhance the effects of the mask. 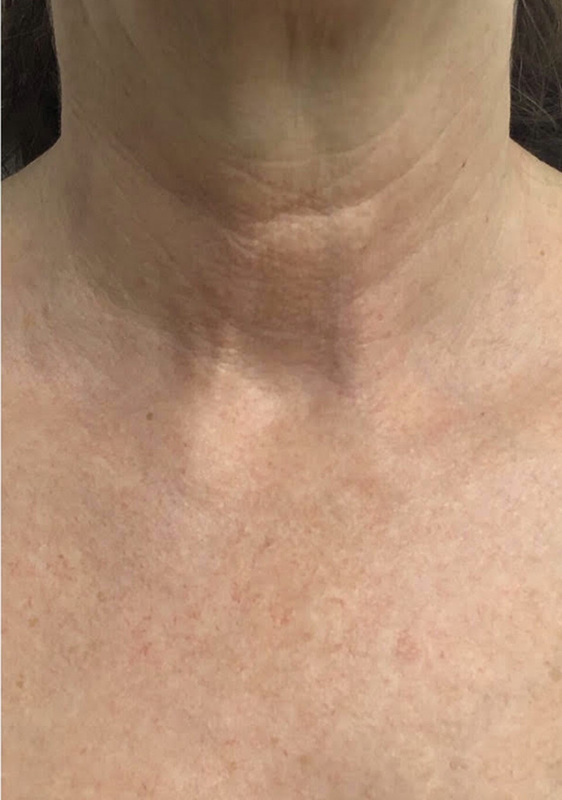 This safe and non-invasive procedure treats the source of pigment formation to deliver a rapidly clearer, brighter and more clarified complexion without the use of lasers. 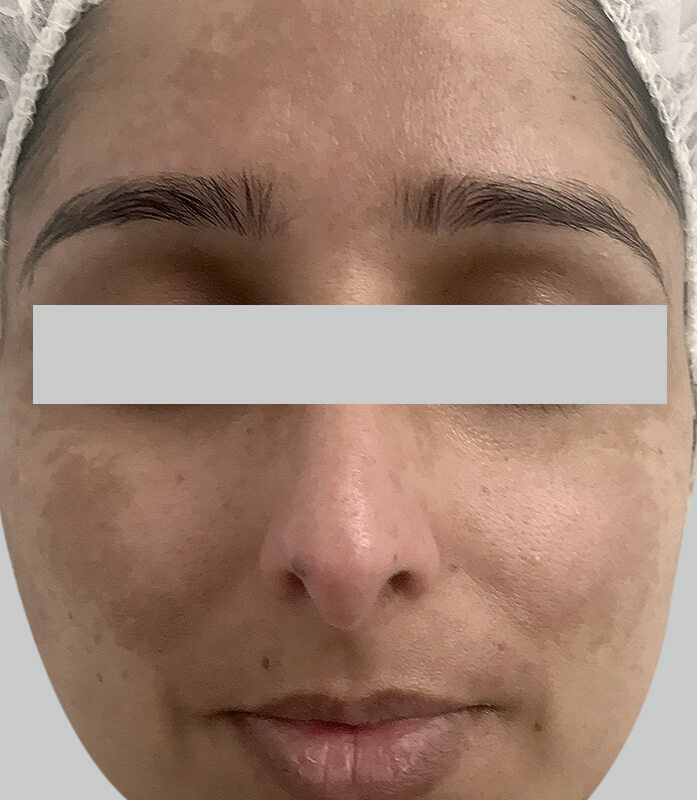 Cosmelan works to fade the appearance of existing and stubborn pigmentation whilst preventing the formation of future pigmentation production. The active cosmeceutical ingredients are effective yet gentle to ensure comfortable and successful results. The treatment may be performed any time of the year including throughout the summer. Cosmelan does not contain any aggressive hydroquinone or bleaching agents. The cream is further enhanced with mineral-sourced titanium dioxide to promote broad-spectrum protection against ultra violet radiation. Used as part of a clinic and at-home action plan, Cosmelan can work fast and effectively to deliver exciting results even after 1 procedure. 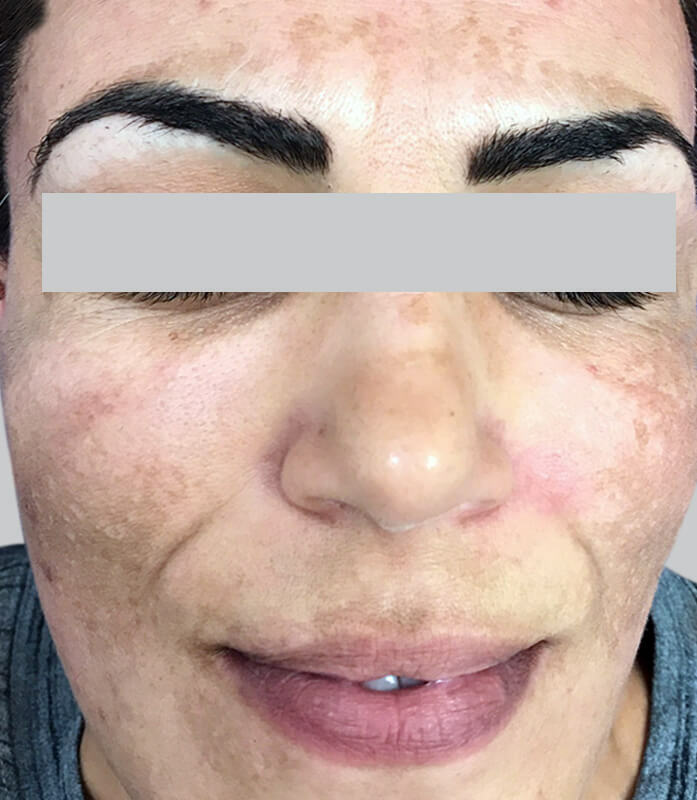 Most clients experience a dramatic reduction in the appearance of unwanted pigmentation following just 1 session* of Cosmelan. To ensure long-lasting results, it is recommended to use a regime of specific home care products. Anywhere from 1-3 Cosmelan treatments may be required to achieve best results. Who is Cosmelan best for? Cosmelan is best for people concerned with pigmentation, melasma, sun damage and post inflammatory hyperpigmentation caused from acne. 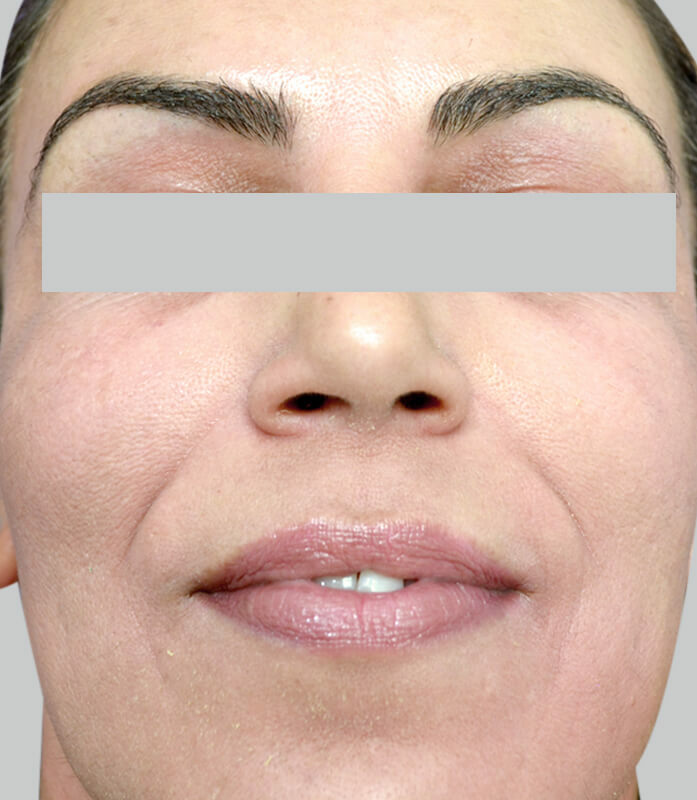 The treatment may be performed on both old, stubborn and new pigment deposits on clients of all ages and ethnicities. 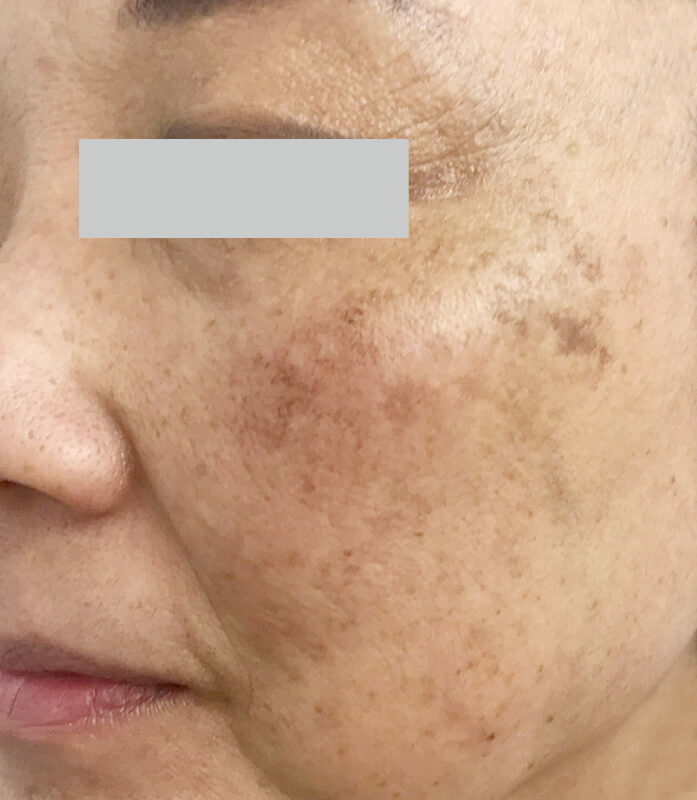 Cosmelan is particularly effective on melasma, a form of hormonally aggressed pigmentation. 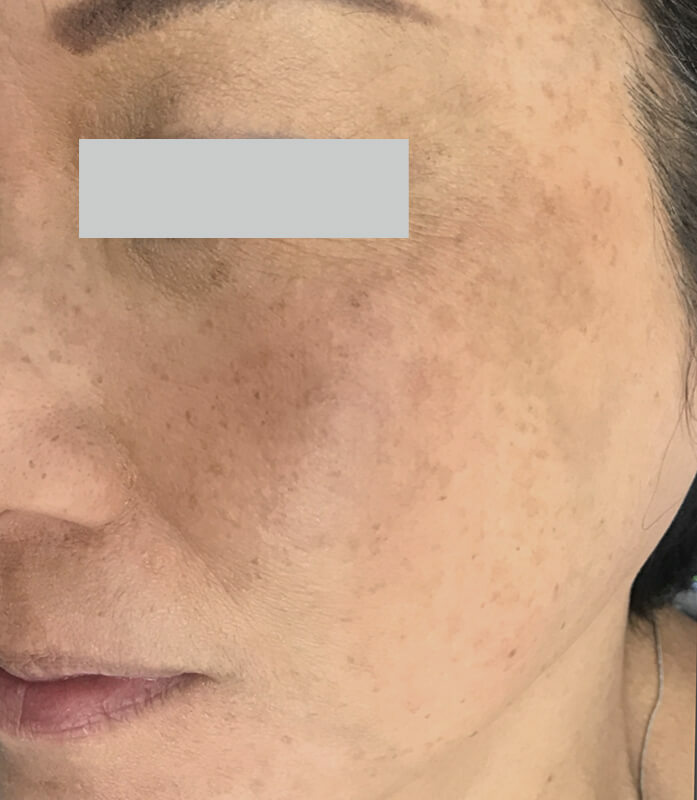 Melasma is most common in women and shows as bilateral patches of uneven skin tone particularly on the cheeks, forehead and upper lip. 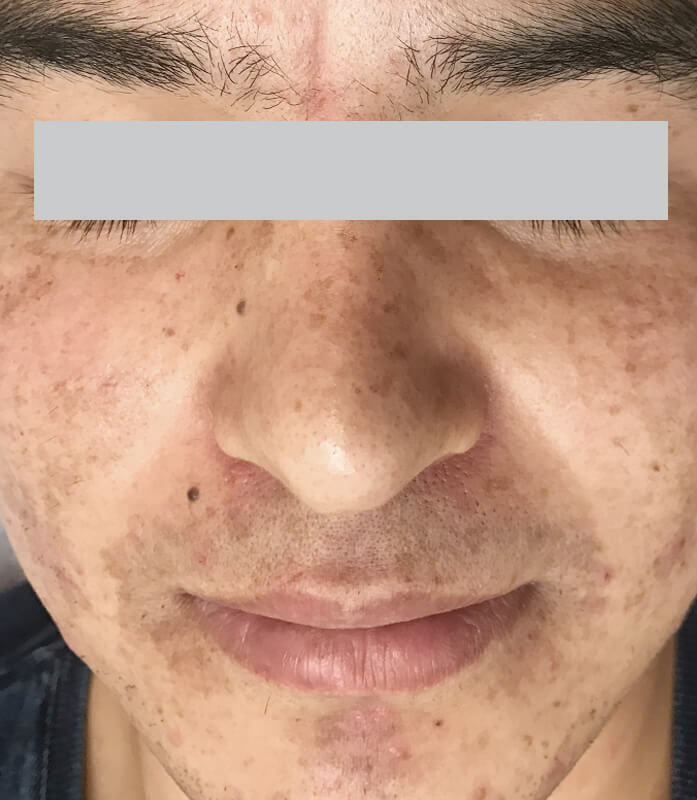 Cosmelan is also effective to treat brown post-acne marks. These commonly appear on darker skin tones. The appearance of sun spots and ultra-violet aggressed uneven skin appearance may too be easily treated and cleared for a radiant and luminous skin. The carefully formulated actives are safe to use on all skin colours and ethnicity. 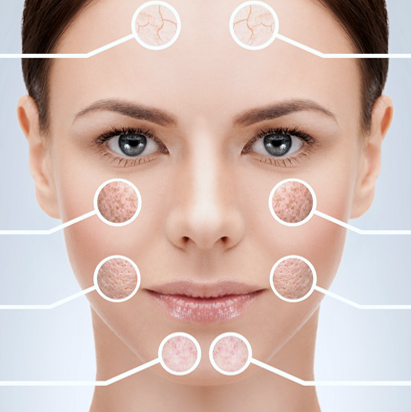 The unique formula and customised delivery system removes the risk of skin burning, discomfort and downtime. Cosmelan may be used anywhere on the body including the face, neck, chest and back of the hands. 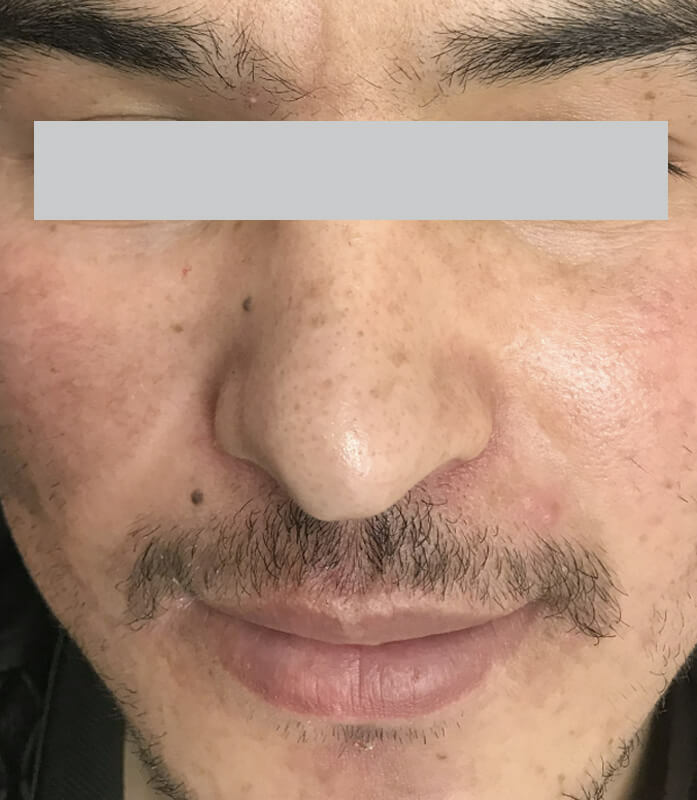 Are there any side effects having a Cosmelan treatment? Side effects associated with Cosmelan treatments are rare but in the event of an occurrence this can be easily managed. 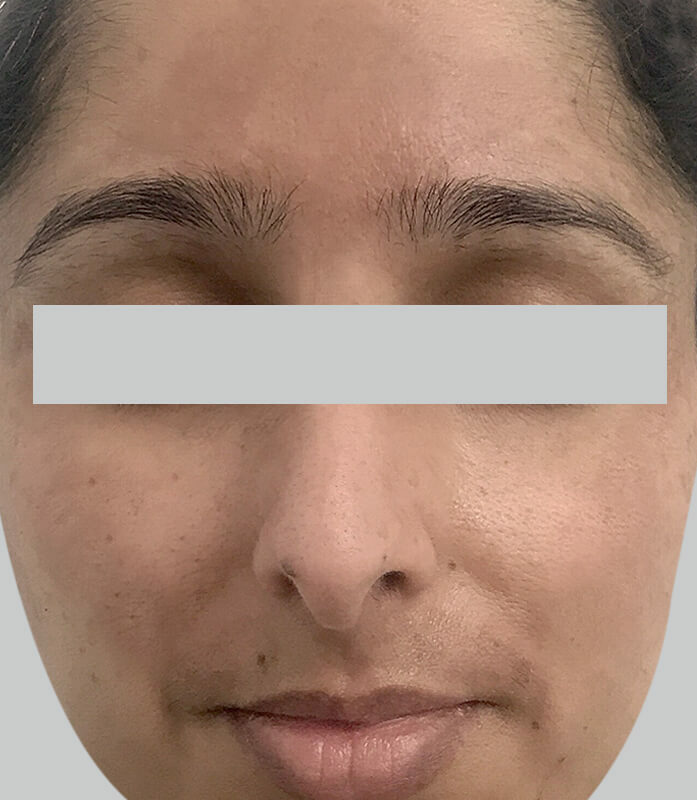 Individuals may experience mild to moderate redness with slight swelling following the removal of the in-clinic mask. During the post treatment period it is common for the skin to feel tight or itchy. Any tightness may be easily relieved by applying a nourishing moisturiser such as Hydra-Vital Factor K. It is recommended to avoid direct sun exposure following a Cosmelan treatment and to wear a broad-spectrum SPF30 every day before, during and following treatment. Are Cosmelan treatments just for the face? 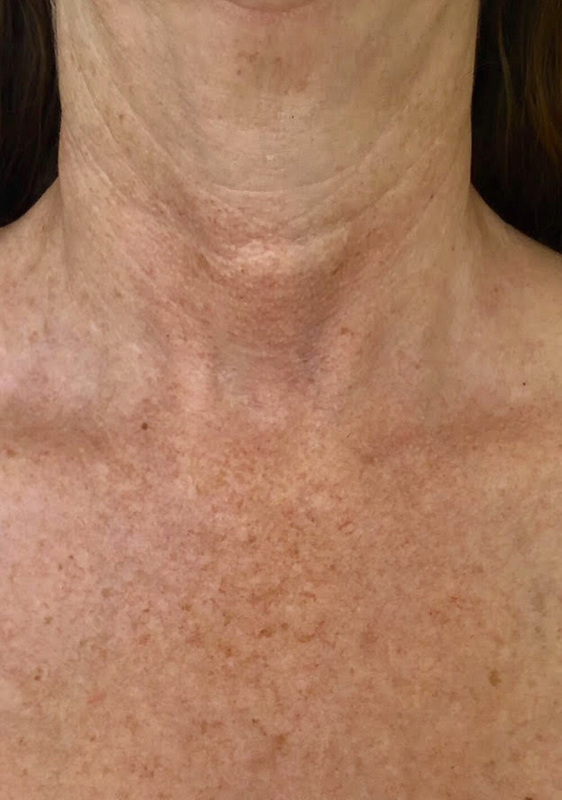 Though the face is the most common area to be treated with Cosmelan, the neck, chest and backs of the hands may also be addressed. As the clinical de-pigmenting mask needs to be left on for up to 10 hours, this can create some minor inconvenience for body areas such as the chest or hands. To avoid staining to clothing, it is recommended to wear loose-fitting, dark garments whilst the mask is activating. 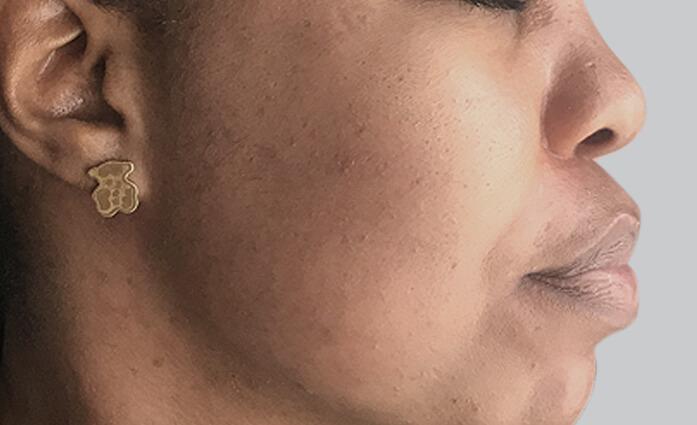 The unique active ingredients used in the Cosmelan depigmenting mask and cream enable effective treatment and results on all skin colours and ethnicities. The clinical mask is required to activate for 6 hours on fairer complexions, 8 hours for olive and up to 10 hours for darker complexions. You will need to cleanse, correct and protect your skin with specialised products recommended by your dermal aesthetician. You will need to apply the specialised at-home maintenance cream twice daily to continue the results of the Cosmelan mask. Your dermal aesthetician will also recommend an appropriate SPF30. 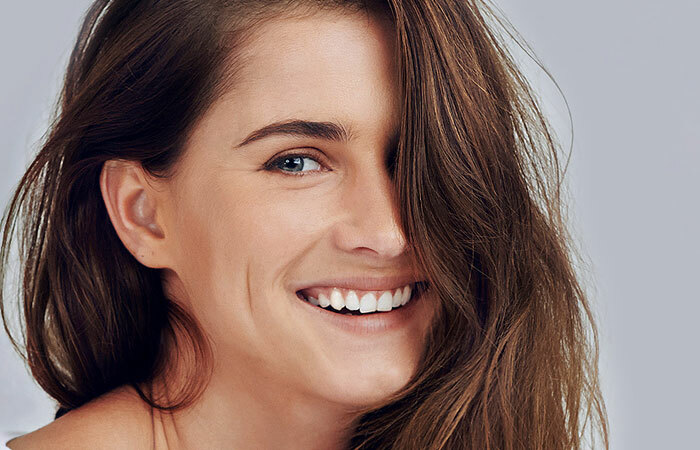 Depending on your skin condition, you may require some additional products to ensure treatment efficacy and long-lasting results. These may include Hydra-Vital Factor K and / or Melanogel Touch. Both these products may be used on the face and body. Following Cosmelan your skin may feel tight and dry. Avoid the use of any scrubs for at least 4 days following removal of the mask. It is also recommended to avoid using any active cosmeceuticals containing glycolic acid or active vitamin A during this time.